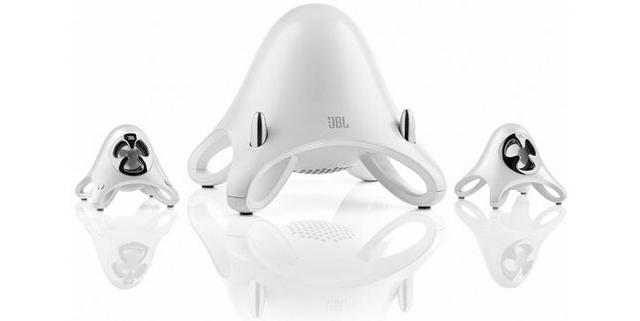 JBL recently introduced the newest edition of its Creature Speaker line. The new edition lives up to the beautifully simple designs of its predecessors as one of the few computer speaker sets that look better on the desktop than hidden below. Preorder from Amazon now for only $99 down from the suggested retail of $130!